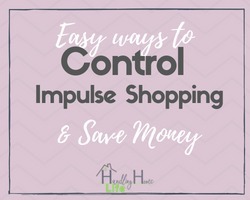 Control Shopping and Save Money Stop Over-Shopping & Save Money Do you shop for the sake of shopping? 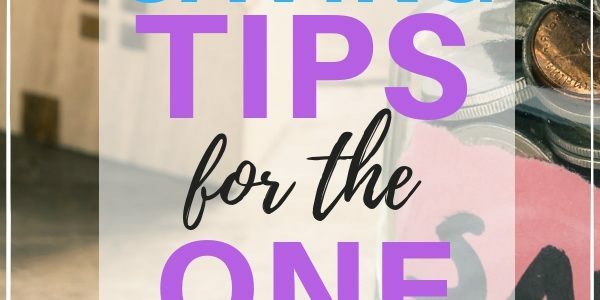 Do you buy more stuff because you think you might need it someday? Are you unable to resist a sale?